Feature transformation techniques reduce the dimensionality in the data by transforming data into new features. Feature selection techniques are preferable when transformation of variables is not possible, e.g., when there are categorical variables in the data. 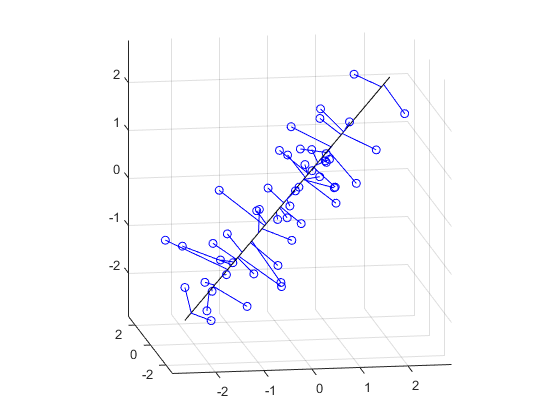 For a feature selection technique that is specifically suitable for least-squares fitting, see Stepwise Regression. 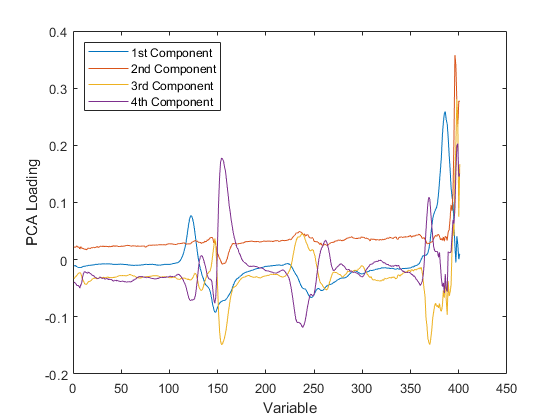 Principal Component Analysis reduces the dimensionality of data by replacing several correlated variables with a new set of variables that are linear combinations of the original variables. 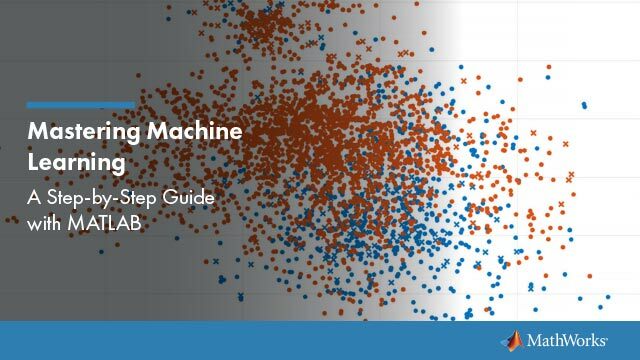 Select features for classifying high-dimensional data. More specifically, it shows how to perform sequential feature selection, which is one of the most popular feature selection algorithms. 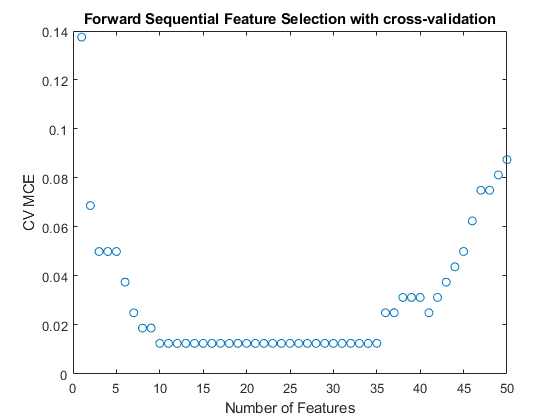 It also shows how to use holdout and cross-validation to evaluate the performance of the selected features. Use Principal Components Analysis (PCA) to fit a linear regression. PCA minimizes the perpendicular distances from the data to the fitted model. This is the linear case of what is known as Orthogonal Regression or Total Least Squares, and is appropriate when there is no natural distinction between predictor and response variables, or when all variables are measured with error. This is in contrast to the usual regression assumption that predictor variables are measured exactly, and only the response variable has an error component.